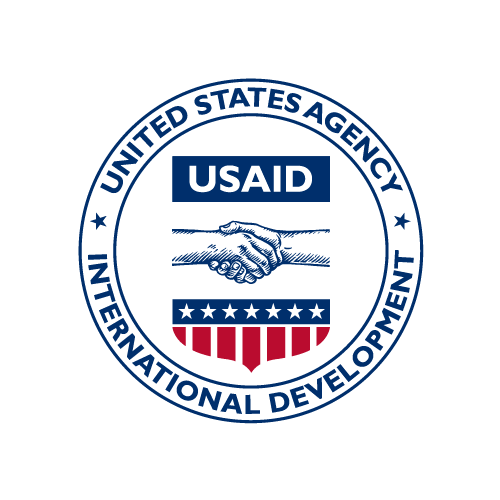 The Security Investigation Database (SID) is a COTS personnel security application in a USAID virtualized environment that can support USAID's business requirements and processes. The goal of SEC is to replace the CRIS application with a new COTS system to improve quality of service, reduce processing time, automate manual tasks, and be capable of supporting future mandatory requirements and mandates as defined by ODNI. SEC requires a system that will communicate with the office of Human Resource (HR) and other offices in the Agency that require the same information. The Latin America Public Opinion Project (LAPOP) implemented this survey in Guatemala as part of its 2006 round of surveys. The 2006 survey was conducted by Borge y Asociados. This dataset captures information about food shared with others during the 7 days before the survey from the first interim assessment of Feed the Future's population-based indicaors for the ZOI in Cambodia. It has 1019 rows and 14 columns. The ZOI is the Pursat, Battambang, Kampong Thom, and Siem Reap Provinces. The sampling design called for a two-stage cluster sample. In the first stage, 84 villages were selected; in the second stage, households were selected within each sampled village. The sampling of villages was stratified by province, with the number of villages in each stratum proportional to the population in the stratum and with villages selected with probability proportional to size, based on the 2013 Commune Database. The data is split into survey modules. Modules A through C includes location information, informed consent, and the household roster. Module D includes household characteristics. Module E is the expenditures module broken up into 8 different parts. Modules F and G include the hunger scale data and WEIA index data. Data in modules H and I include mother and child dietary diversity. This dataset contains records describing all women age 15-49 sampled during the 2015 Feed the Future Malawi Interim Survey in the Zone of Influence. The survey was designed to monitor program performance by periodic assessments of a number of standardized indicators. A total of 1,021 households were interviewed, which provided data for the target sample size of 1,007 households and ensured the sample is representative of the seven districts covered in the interim assessment. This dataset has one record for each woman with a completed interview in Module H. The unique identifiers for this file are pbs_id + idcode.